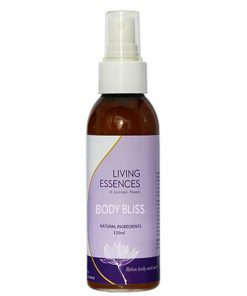 Many find travel de-vitalising, stressful and disorientating for the body clock. 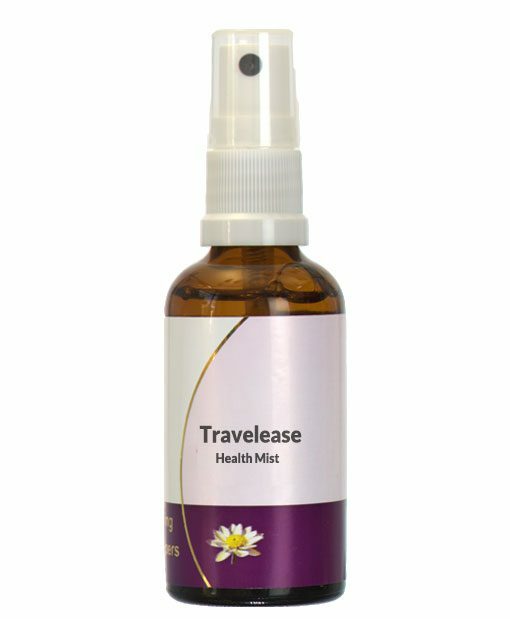 Traveleaze is designed to minimize the negative affects of travel and bring a speedy recovery from the above symptoms. 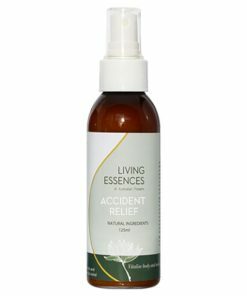 Spray the back of neck hourly for the duration of travel. After reaching the destination use as needed.